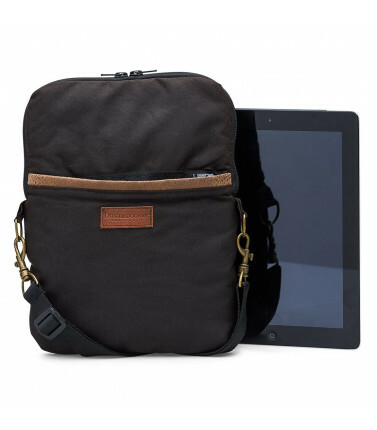 A laptop bag or an Ipad cover is a great gift to protect their gadgets when they need to carry it around. Free delivery within Australia. 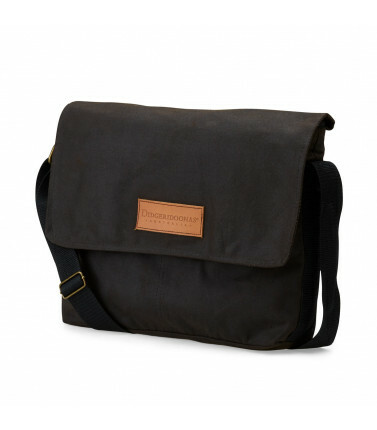 Laptop Bags & iPad Covers There are 5 products.